Long the most expensive street in the city, Strandvägen stretches along the waterfront from the posh Östermalm district towards the green trails of Djurgården island. 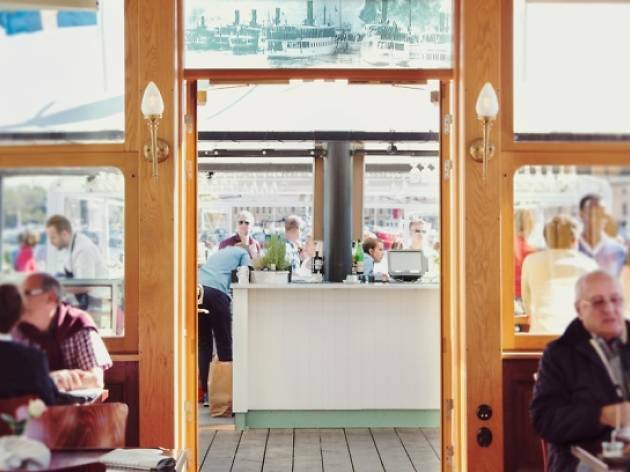 It’s lined with luxury yachts from spring until autumn, when Sweden’s wealthiest can be spotted quaffing champagne or sipping on rosé, a popular sunshine tipple. For those without a private party invitation, fret not—you can make your own fun by hopping on to one of the floating bars along the quayside. 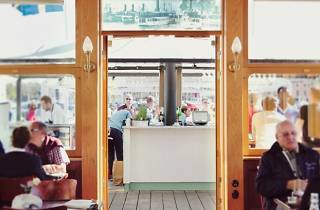 Ångbåtsbryggan is a classic choice with a well-respected seafood menu, but keep an eye out for summer pop-ups too. Drinks are priced up to reflect the location and the crowd, but you won’t forget sampling a sundowner in this majestic spot.